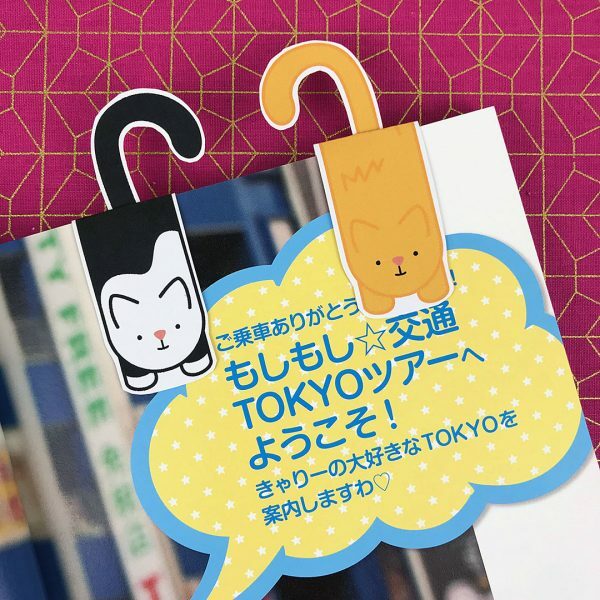 SCK Tries... DIY Kawaii Magnetic Bookmarks (+ Free Printable) - Super Cute Kawaii!! It’s another edition of SCK Tries where we try out a DIY tutorial to see how it works in real life and whether we’d recommend you give it a go. I’m trying another easy DIY for anyone who loves organising, journaling or reading – magnetic bookmarks. I find bookmarks and clips to be really useful for marking the most-used pages in my journal. The ones I have are not perfect though – clips can leave grooves in the paper, while magnetic bookmarks are often too weak and fall out. 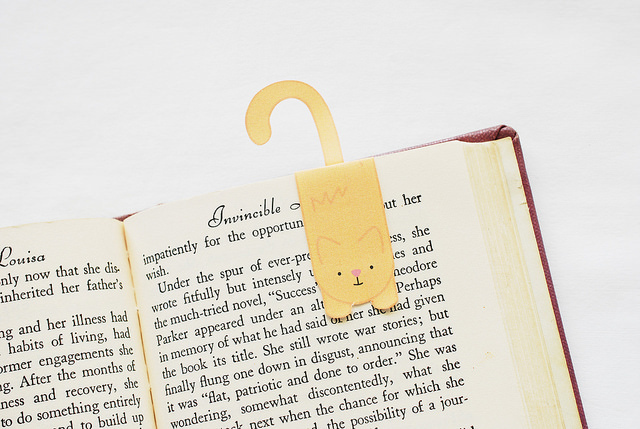 Wild Olive has a DIY tutorial for magnetic bookmarks which features cute kitties so I decided to try it. There’s only a few steps and there’s a free printable included. I had never seen this kind of magnetic tape before. I use a much thicker industrial tape for making fridge door notepads but this is thin enough to come on a roll like sticky tape and can even be torn off. I can see it being useful for many more DIYs. 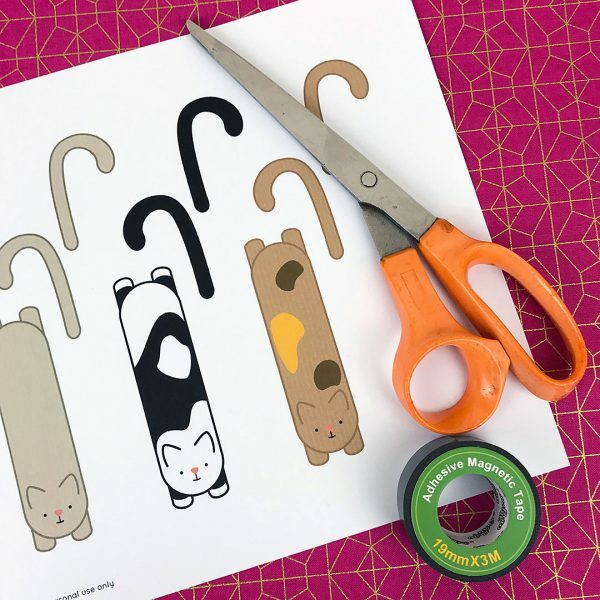 The tutorial is very simple and fast – you cut out the cats, apply pieces of magnetic tape, stick on the tail and you’re done! Read the full tutorial. 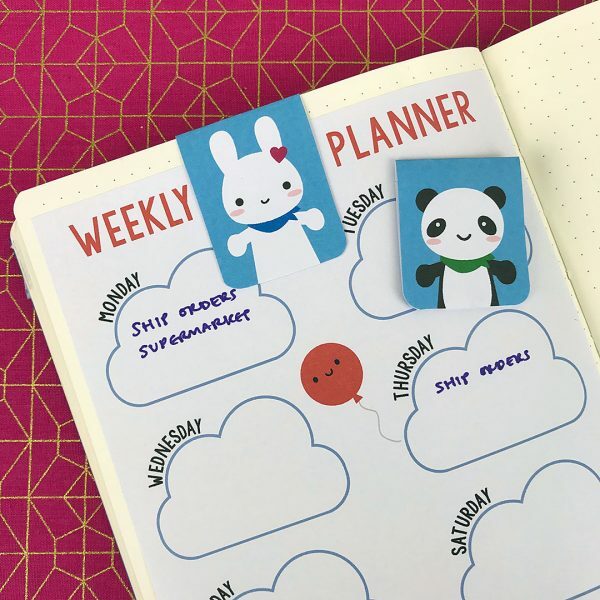 * If you can’t get the magnetic tape, you could print on to sticker paper instead and use them for sticky tabs in a planner or notebook. 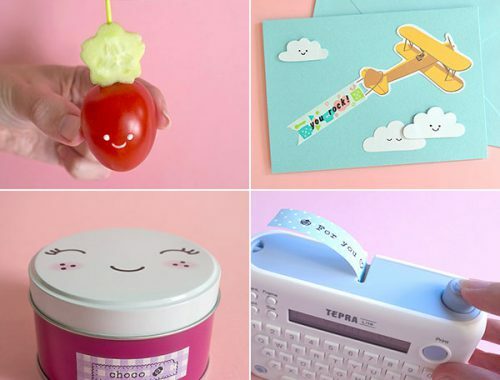 If you don’t have access to a printer, you could just cut strips of coloured card and decorate with your own drawings, stickers or washi tape. Here’s my finished cat bookmarks. Since I used a printable, they look almost exactly the same, though I chose to cut with a small border and add the tail a little lower down. I think they turned out really cute! The magnetic tape works better than I expected, holding the bookmark together firmly on the page. Just be sure to follow that step carefully so the tape is lined up for a strong connection, otherwise it will not work. I definitely recommend giving this a try as they look kawaii, don’t fall out and make it easy to find your place. My only small issue was with the tail sticking up as it could get bent or broken when I put my book in my bag for travel – so I tried designing some of my own! 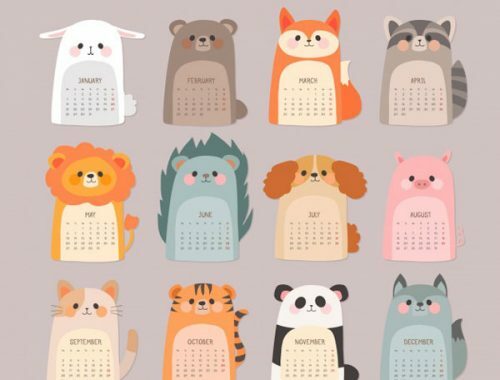 These feature our Bunny & Panda mascots and are a free download for SCK readers. I’ve put them in a simple rounded rectangle to make it easier to cut out but feel free to cut closer if you prefer that look. Download the printable here and let us know if you use it, or if you try out Wild Olive’s cats. We’d love to see your photos too – tag @sckawaii on Instagram.